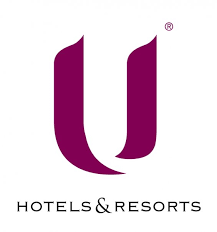 Sign up for E-News and receive the latest developments about U Hotels and Resorts. Thank you. We will add you to our database.